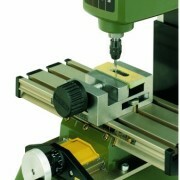 The mini-lathe is an invaluable tool within the model engineer’s workshop. 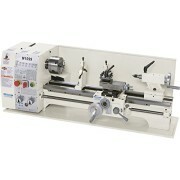 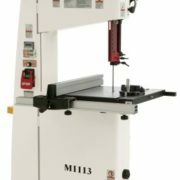 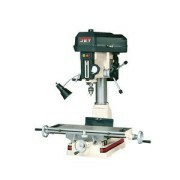 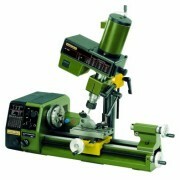 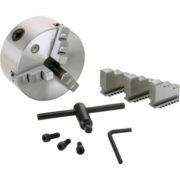 With more choice than ever of more compact machines, a mini-lathe is in a position to accommodate a variety of engineering requirements, projects, and techniques, in addition to being suitable for the novice engineer and for those with limited workshop space. 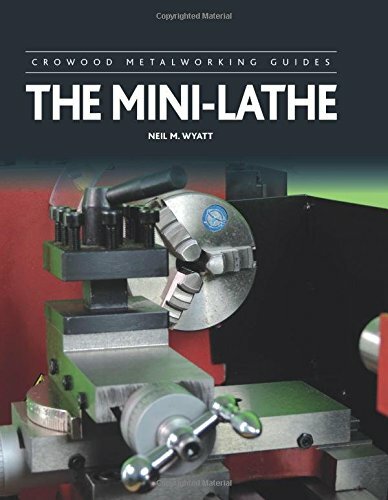 Creator and model engineer Neil Wyatt provides a practical guide to buying and the use of a mini-lathe, in addition to examining more advanced techniques. 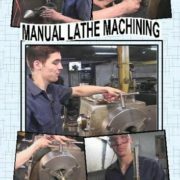 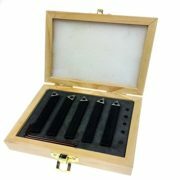 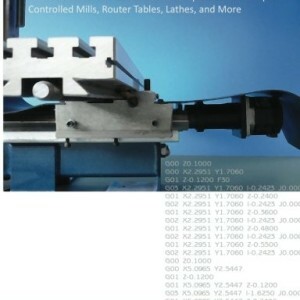 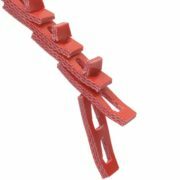 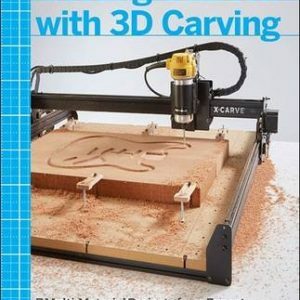 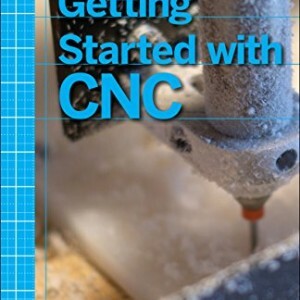 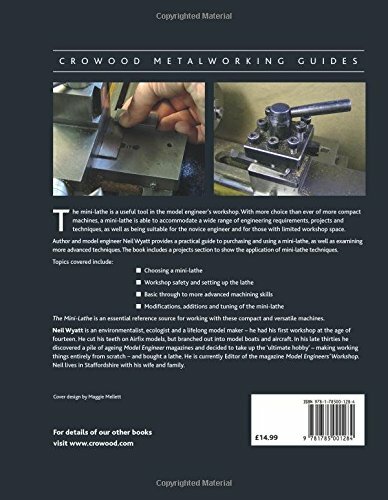 The book features a projects section to turn the application of mini-lathe techniques.